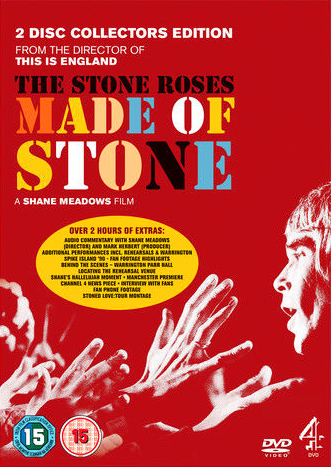 Documentary following the reunion of The Stone Roses. A product of the heady Manchester music scene of the late '80s and early '90s, the band gained critical acclaim with their self-titled debut album, followed by a hit crossover into dance music with hit single Fools Gold. Having esconced to Wales, the production of their much-anticipated second album became mired in delays and rumours of rancour, eventually releasing in 1994. The Stone Roses disbanded two years later. Fifteen years on, the band announced a reunion and plans for a world tour backed up by a potential third album. 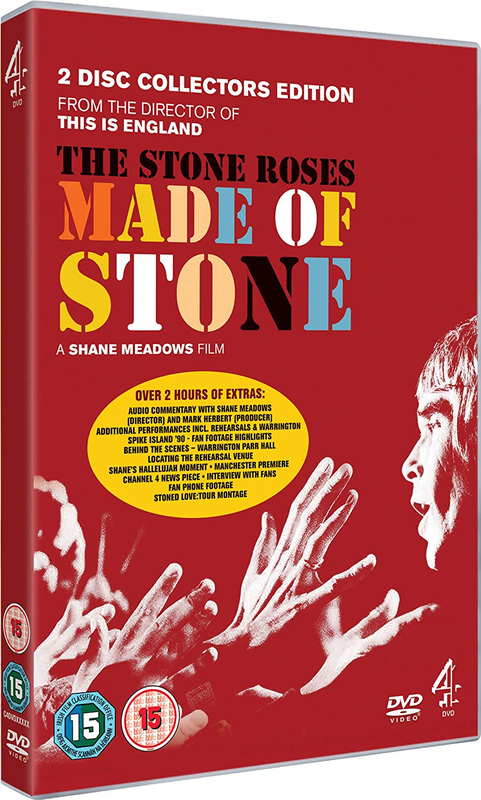 In this documentary, renowned British film director and long-term Stone Roses fan Shane Meadows follows the group as they prepare for the tour, giving an insight into their past, present and future.